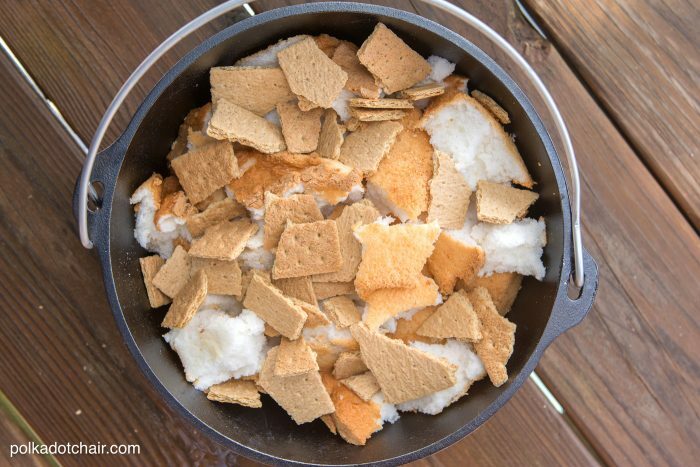 Do you guys love S’mores just as much as I do? 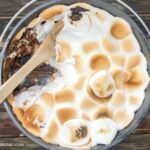 This 10 minute dutch oven s’mores cake recipe is a fun spin on the classic s’more. 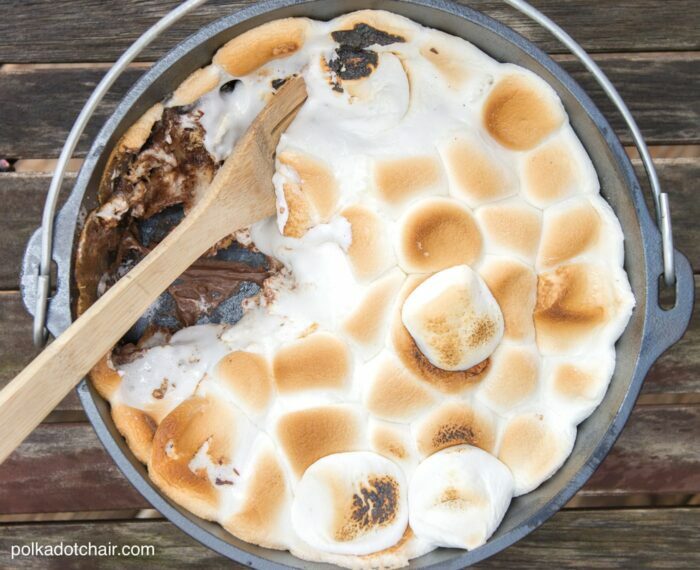 It’s the perfect camping dessert! 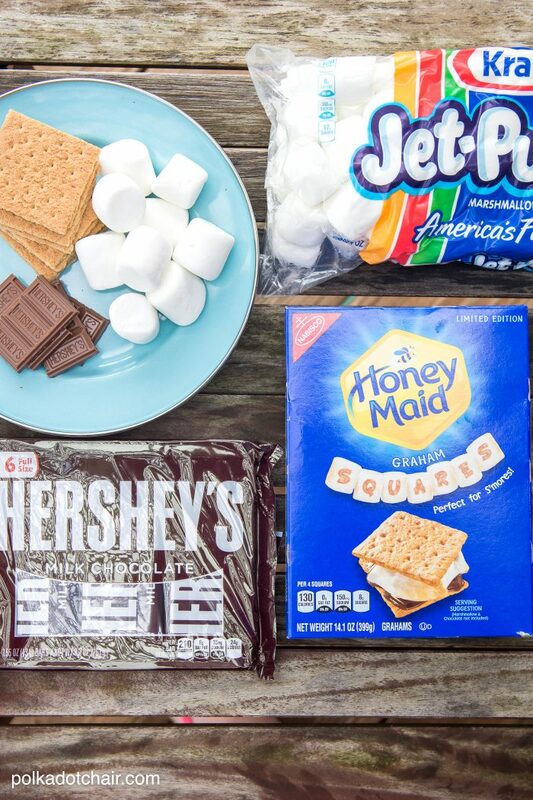 Who doesn’t love a good s’mores recipe? 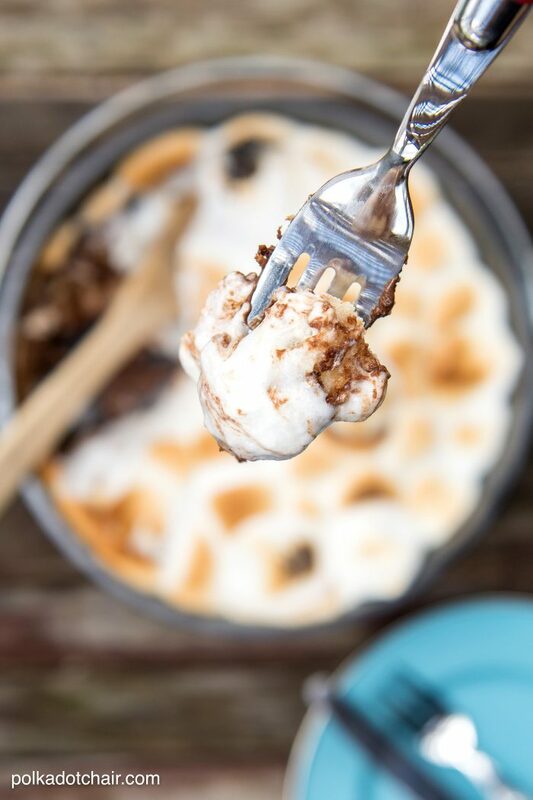 If you like the recipe you may also LOVE some of the other recipes shared over on the Honey Maid S’mores site — seriously go check it out, it’s full of all kinds of delicousness! This shop has been compensated by Collective Bias, Inc. and its advertiser. All opinions are mine alone. 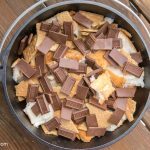 We love to make this dessert on nights that we are grilling out. 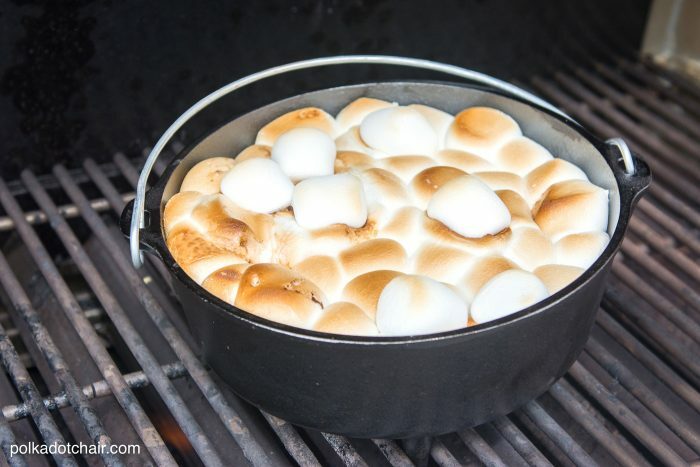 We always make it in our dutch oven and go back and forth between making it on the grill or with charcoals (depends on how we are cooking that night). The nice thing is that since you’re already cooking out the grill is already hot. 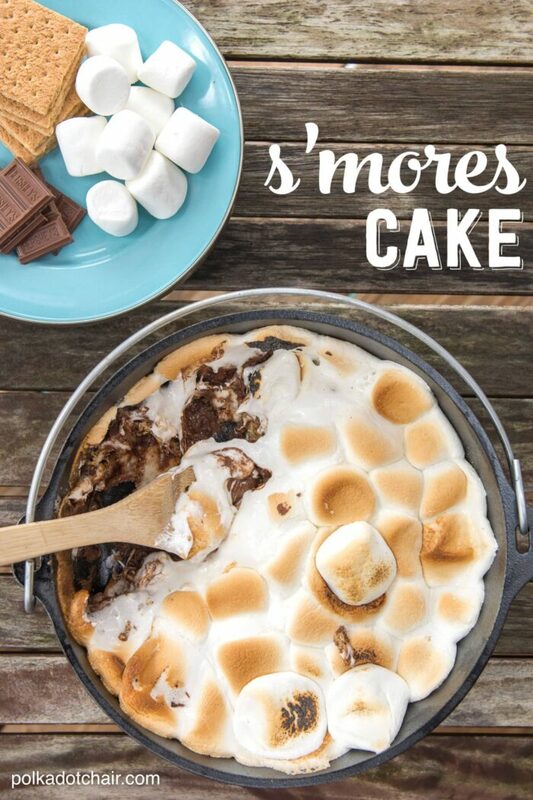 All you have to do is assemble the cake and let it cook on the grill. We just got back from vacation and have had our fill of eating out and being away from home. All we wanted to do this week was have a good home cooked meal and STAY HOME. Vacations are nice but being home afterwards is even better. 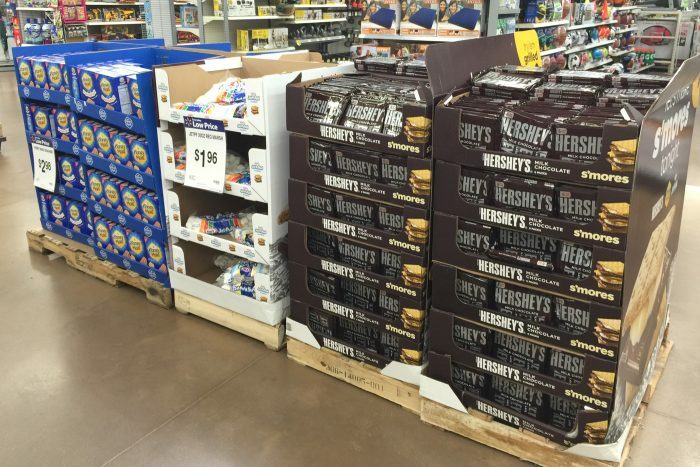 Since it was about time to make our s’mores cake again, we swung by Walmart and picked up the supplies we needed. Luckily they were all together in the store and oh so easy to spot. Ready to make a cake for yourself? 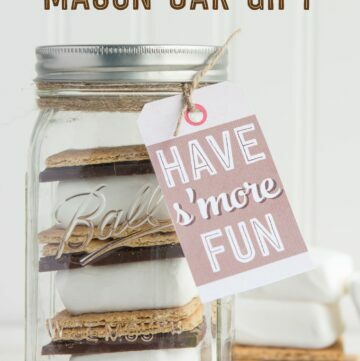 If so, let’s make s’mores!! Step Five: Place on an already HOT grill and close the cover. 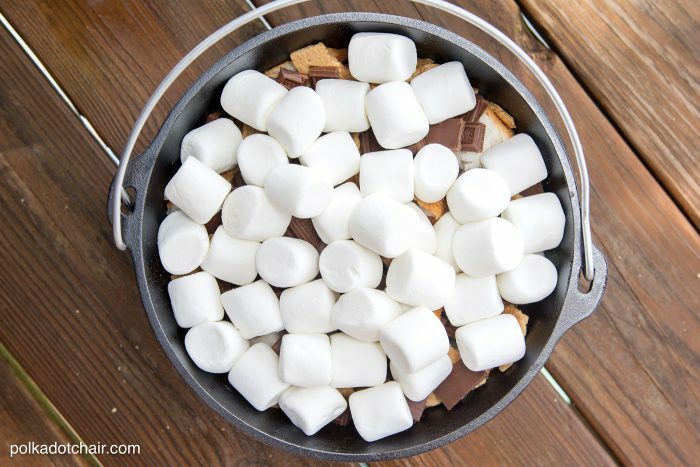 Cook until the marshmallows are golden brown and toasted. Oh. My. Goodness. We just started cooking in our Dutch ovens. We so need to try this! Oh, that looks soooo good! 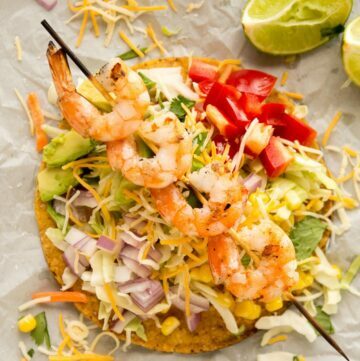 We do not have some of the ingredients, will have to look what to get instead but would love to try this!! If you make it on coals, how many do you use and for how long? 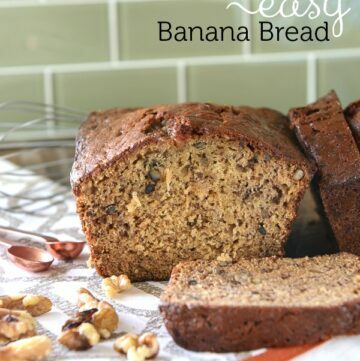 I just found this recipe and it looks great! But I have the same question! Did you ever figure out how many coals to use and for how long?? I have the same question as KH above. How about cooking on coals? How many coals and for how long? I have the same question! Did you ever figure out how many coals to use and for how long? I would LOVE to make this for our girls’ camp this coming week!! But I need to know how many coals to use and for how long. PLEASE LET ME KNOW. Thank you! 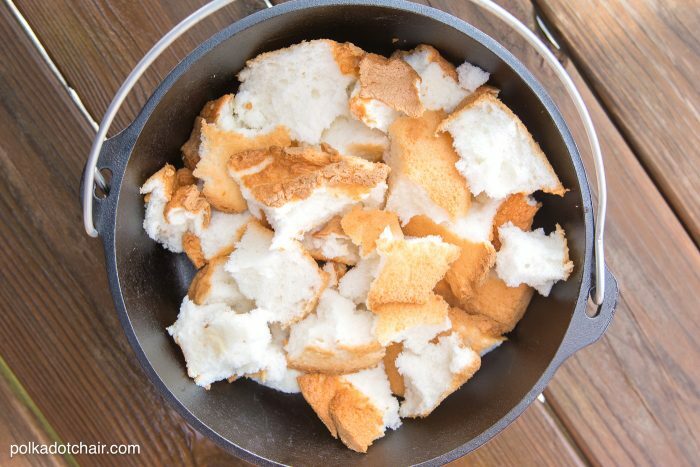 We use a 10 inch dutch oven and use 8-10 under and 12-15 on top for this recipe. This is AMAZING!!! Thank you for sharing your idea!!! My husband and I were just talking about “needing” to make Smores. 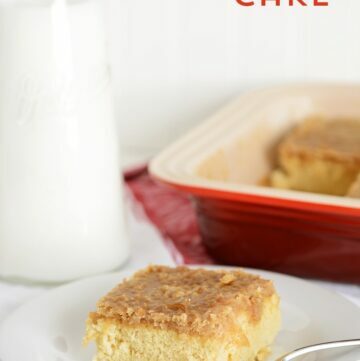 This recipe looks delicious especially with Angel food cake! We will definitely be making this! Thanks for sharing/posting. How can this be done at home for those of us who do not camp? Oven? Broil or bake?? Dish size? 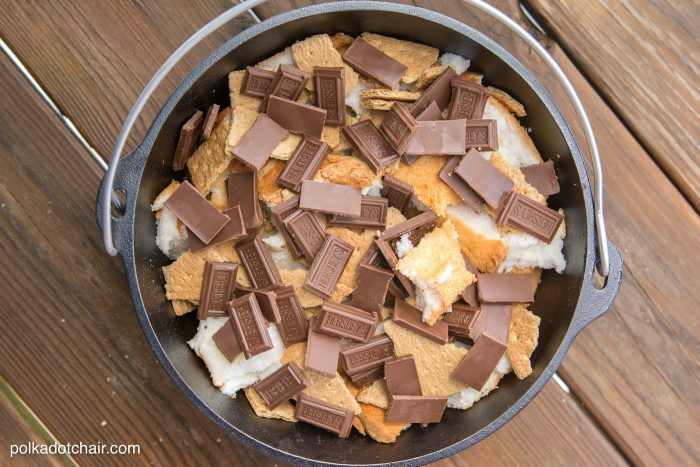 Just throw it in the oven at 350 until the marshmallow is melted. Guessing 15-20 mins. Just keep checking on it.